Sometimes (i.e. at least once a week) getting dinner on the table seems impossible, and if you are anything like us, takeout tends to underwhelm. Enter your freezer; AKA your new breakfast, lunch, dinner & dessert BFF! 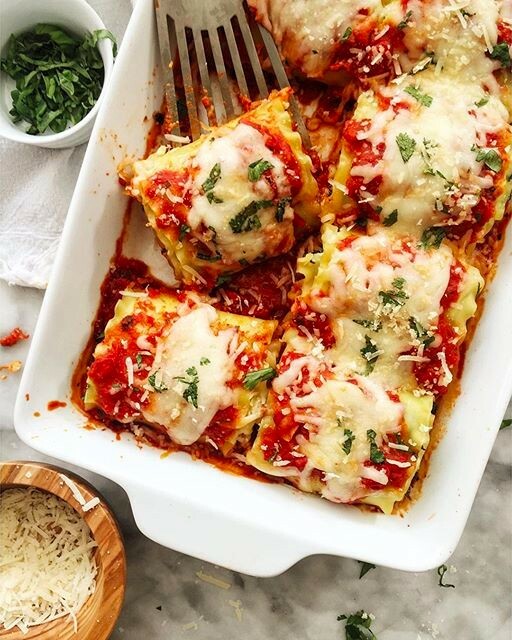 Spend a little time this weekend stocking your freezer with reliable meals you can depend on when life gets a little crazy. Cook up a waffle feast this weekend and double the batch so you can freeze the leftovers for quick, on the go breakfasts. 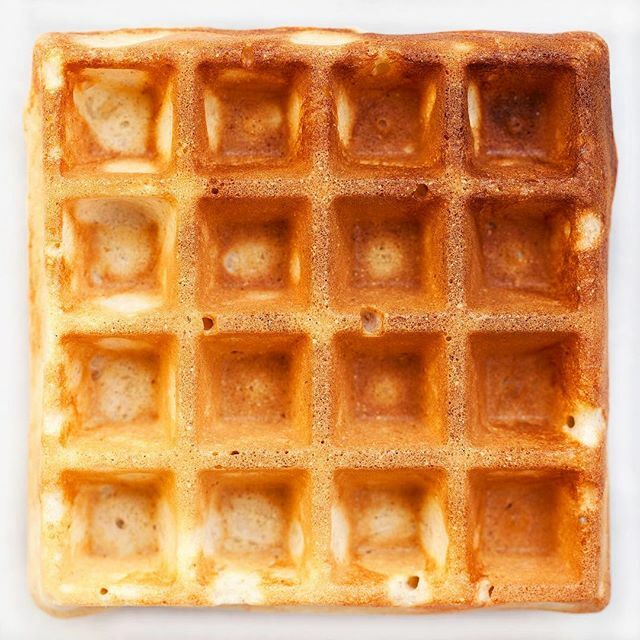 To freeze the waffles, once cooled, place them on a parchment lined baking sheet and set in the freezer. Once frozen (about 2 hours later) transfer to a freezer safe plastic bag. To reheat, just pop them in the toaster. P.S. These also make a pretty delicious base for ice cream sundaes! 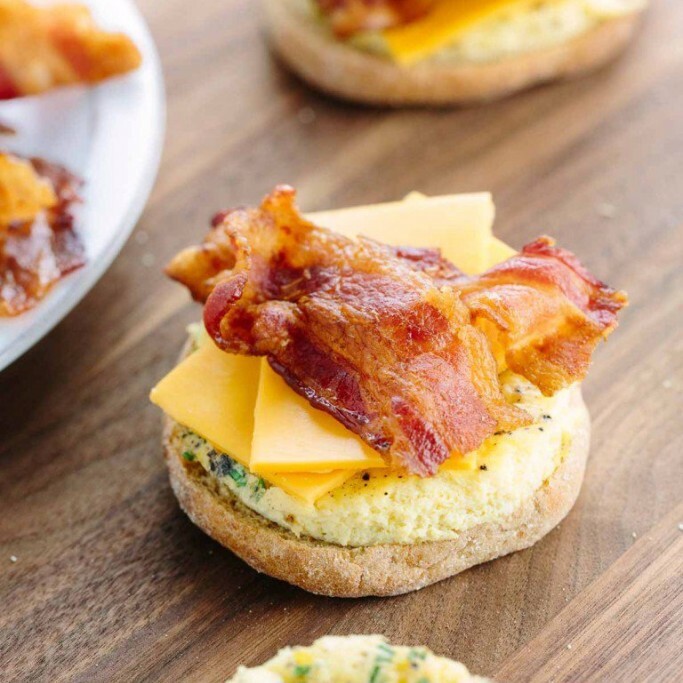 Because who doesn't love a bacon, egg and cheese? Why wait until the weekend when you can stash a batch in the freezer for a quick on the go breakfast. 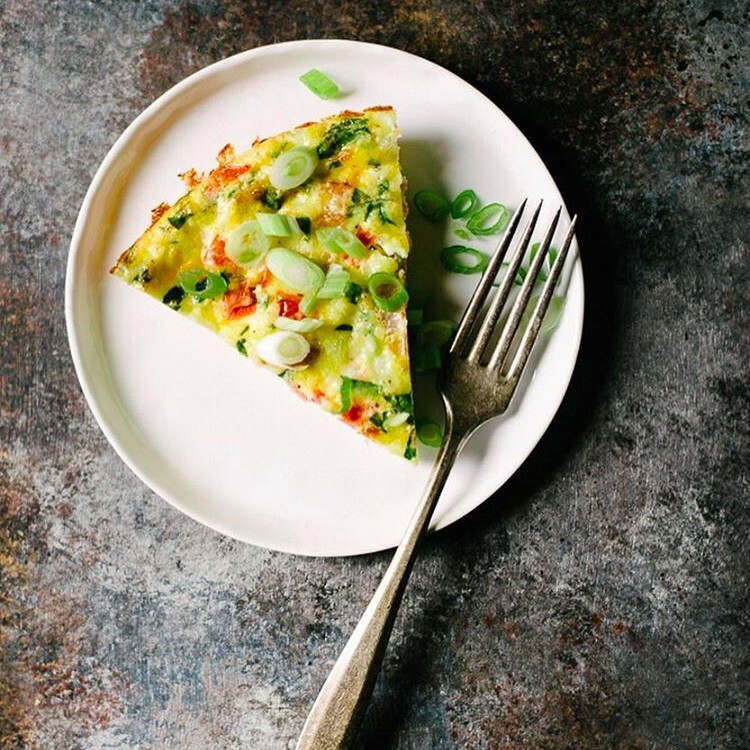 This dish is a lifesaver on busy weekday mornings, or even when you have unexpected company. It works for breakfast, lunch or dinner. Keep one on hand at all times just in case! Storing homemade jam in the freezer negates the need to properly can the jam for storage at room temperature. This make the process much faster, and much simpler for those who may be intimidated by the canning process. 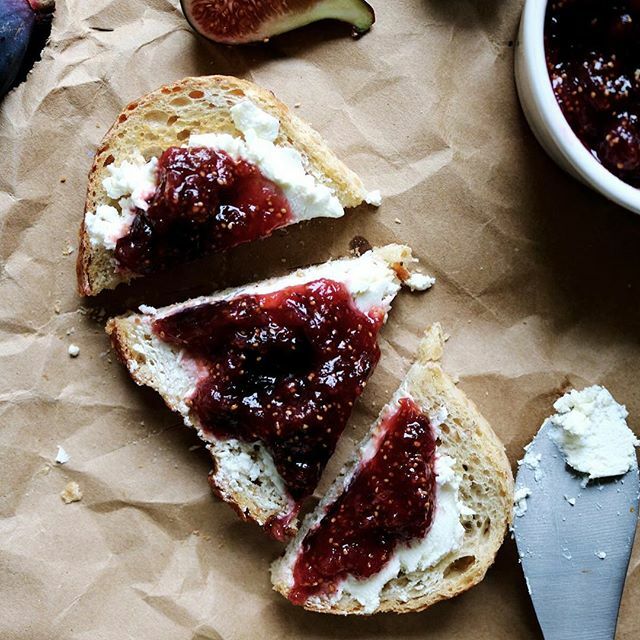 This jam is delicious on toast, as part of a cheese board or even swirled into some yogurt for breakfast. 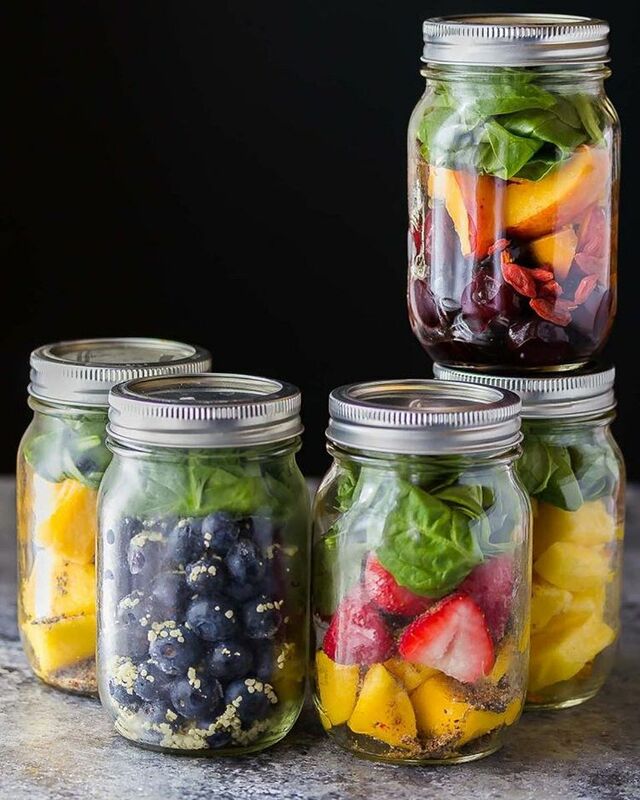 Storing jars prepped with smoothie ingredients in the freezer makes pulling together a quick breakfast or after school/work snack a breeze. Just add liquid of choice before blending. 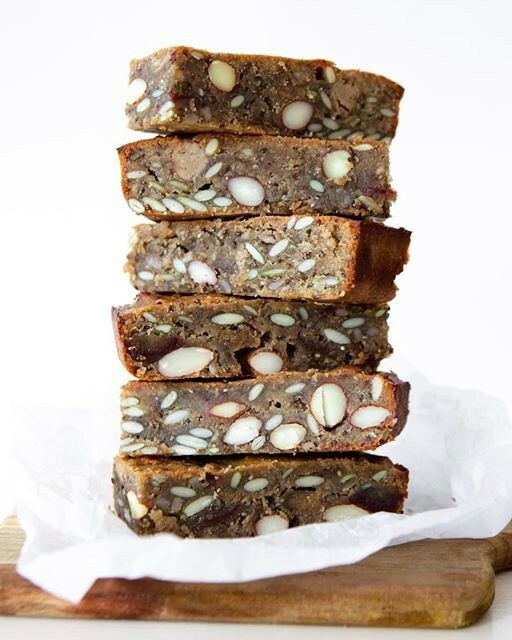 Sure, store bought energy bars are convenient, but with these, you know what you are getting...nothing but almond butter, tahini, dates, nuts and seeds. This homemade option will keep you satisfied and full of energy. Keep a batch on hand and defrost on the counter the night before so you can pack them for road-trips or kid's sporting events. Have to be out of town for work or better yet, have a fun night out planned? Keep these kid friendly options in the freezer. Tasty enough that the babysitter will love them, too! Never feel bad about nuggets for dinner again. 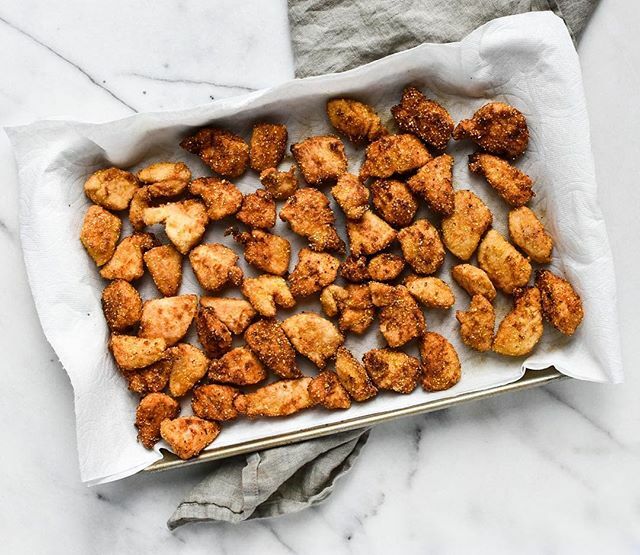 These are cleverly brined in a mix of buttermilk and pickle juice (sounds strange but adds lots of flavor and tenderizes the meat) and coated in cornbread mix before being pan-fried. To freeze, let cool and drain on paper towels after frying, then solidify in freezer on a sheet pan before transferring them to a freezer safe bag. Reheat in a 350˚F oven on a parchment paper lined baking tray for about 10-15 minutes, or until warmed through. These are made from leftover mac and cheese that is combined with an egg and breadcrumbs and baked in mini muffin tins. 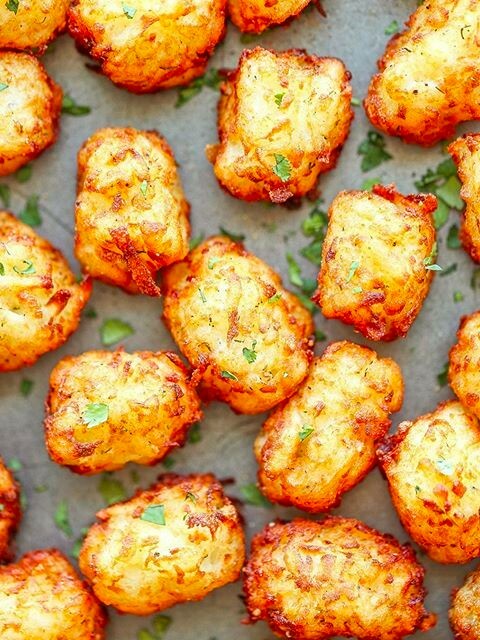 And the parent of the year award goes to... whomever is wise enough to make these from scratch tater tots! Make these in disposable tin trays to freeze so you don't have to live without your favorite roasting pans for too long! Plus, no mess for them to deal with! 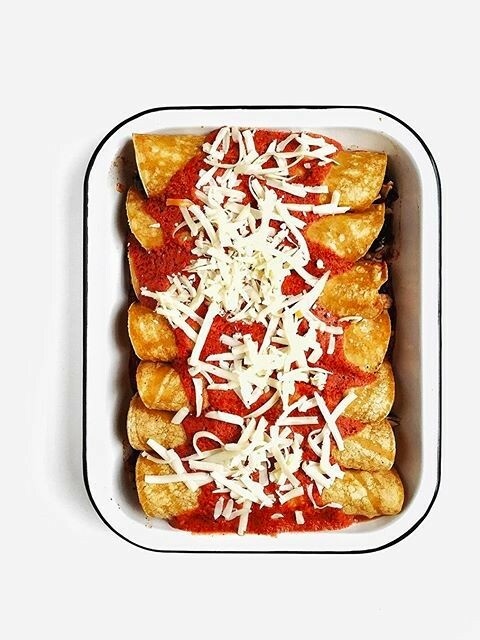 This recipe is great because it's portioned so that you can make one tray of enchiladas to have for dinner tonight, with enough leftover to save in the freezer for another evening. Make a double batch of this stew to enjoy for dinner, then freeze the leftovers in individual ramekins. 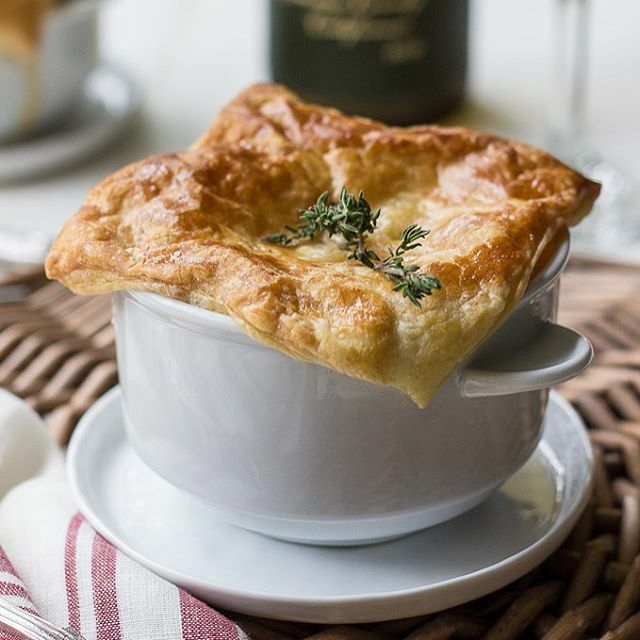 When ready to serve the second time, let the stew defrost in the fridge overnight and top with frozen puff pastry before baking. P.S. 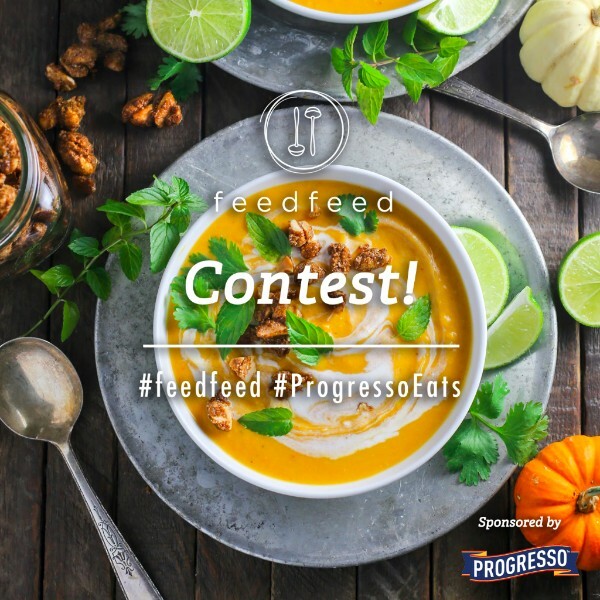 Don't forget to enter our current contest with your best soup, stew or braise! Details below. This just may be our favorite way to enjoy chocolate chip cookies. The batter ages in the fridge for a few days, adding amazing flavor. You can bake a few at this point, then using a small (teaspoon size) cookie scoop, portion dough into tiny dough balls to store in the freezer. You can freeze them until solid on a cookie sheet (or something flat that fits in your freezer), then store in a freezer safe bag. 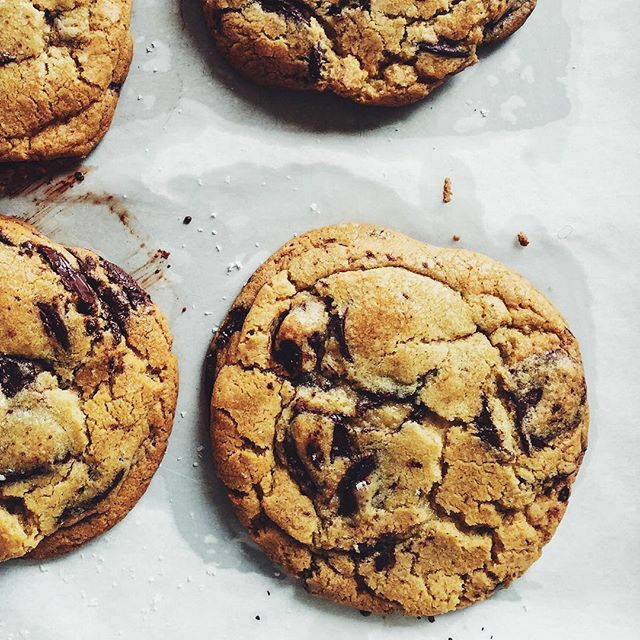 Pop a few in the oven when you just NEED a freshly baked cookie! 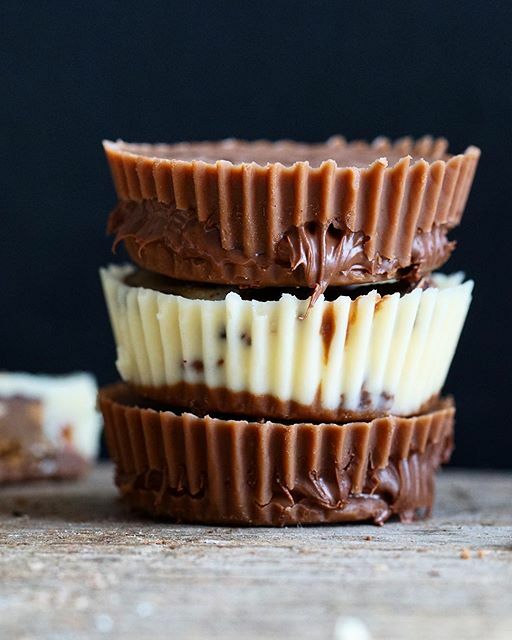 Keep your stash hidden in the freezer for when chocolate cravings strike! Make this scone dough per the recipe, and cut into wedges. Freeze wedges wrapped tightly in wax paper and foil until you are ready to bake. 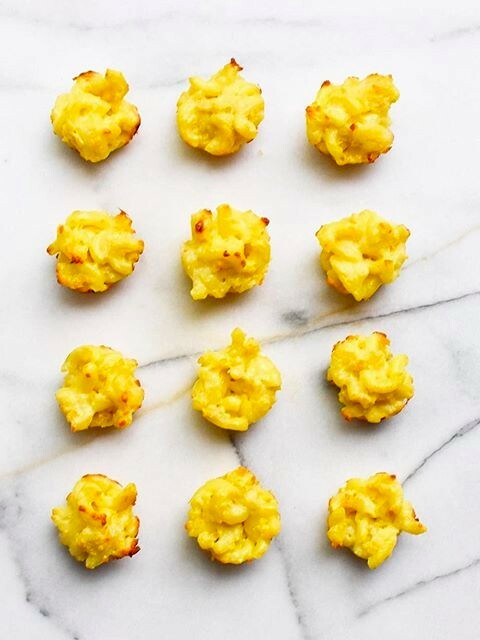 Pop these straight from the freezer to the oven, no need to defrost! 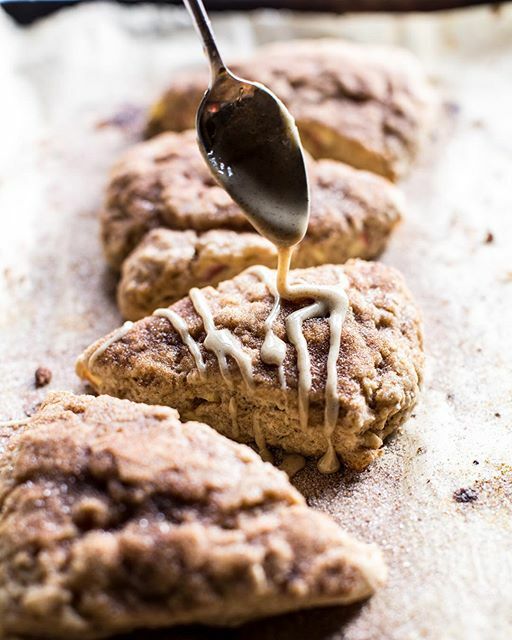 Make the glaze the day you are ready to bake the scones.